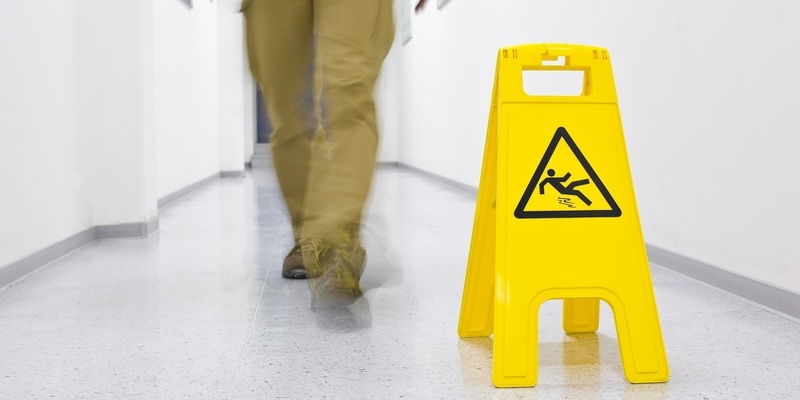 NEW ORLEANS – A woman is seeking damages for a slip and fall in a local restaurant. According to the complaint, the plaintiff is seeking damages for an incident that allegedly took place on Feb. 18, 2017 when the plaintiff was caused to slip and fall due to a liquid that had been left on the ground. The plaintiff seeks all reasonable damages, court costs, attorney fees and all appropriate relief. The plaintiff is represented by attorney Ann Johnson-Griffin of the Law Office of Ann Johnson-Griffin LLC in New Orleans.